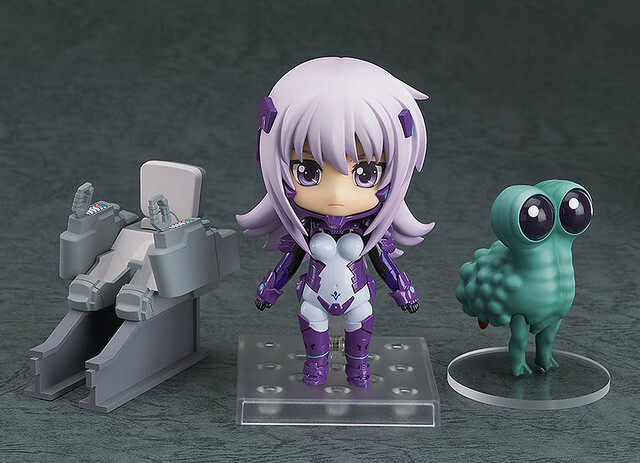 Two new Nendoroids from Muv-Luv Alternative: Total Eclipse are previewed by Mikatan and also available for pre-order this week, and the first one is Nendoroid Cryska Barchenowa, one of the Scarlet Twins. From the anime series ‘Total Eclipse’ comes a Nendoroid of one of the Soviet Army’s ‘Scarlet Sisters’, Cryska Barchenowa! Cryska will be released on September, bearing the price tag of 4500 Yen. 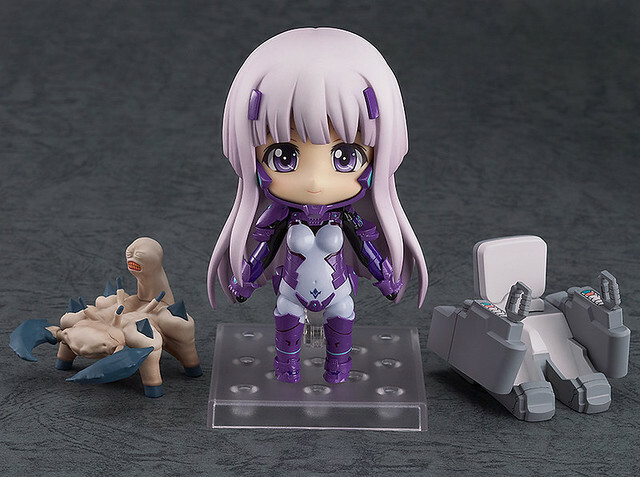 The other one of the Scarlet Twins, Nendoroid Inia Sestina also got the same treatment as her sister. From the anime series ‘Total Eclipse’ comes a Nendoroid of one of the Soviet Army’s ‘Scarlet Sisters’, Inia Sestina! 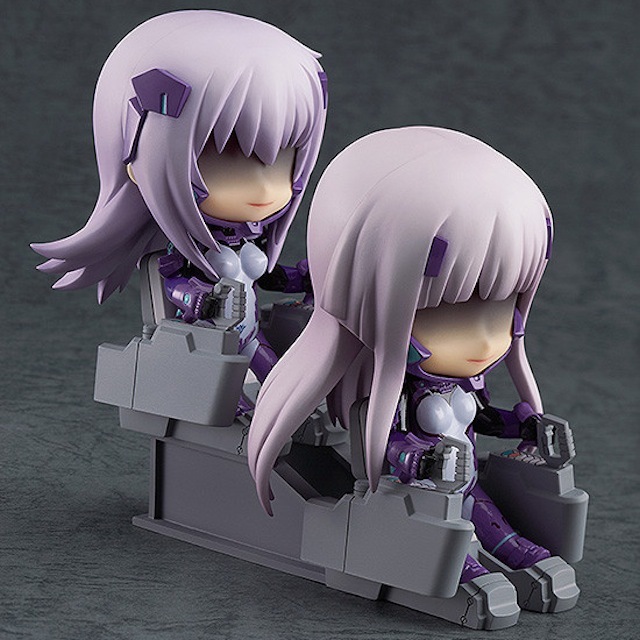 She comes with a special cockpit that can be connected to the cockpit included with Nendoroid Cryska Barchenowa, allowing you to recreate the two-seat cockpit from the series and really experience the Scarlet Twins as a pair! A variety of other optional parts are also included, such as a special expression to display her under the effects of Prafka, her teddy-bear Misha and a chibi Grappler-class BETA! Recreate all your favorite scenes from the series in Nendoroid size! Similar to her sister, Inia will also be priced at 4500 Yen and scheduled for September. This entry was posted in News and tagged cryska barchenowa, inia sestina, muvluv, nendoroid, total eclipse.